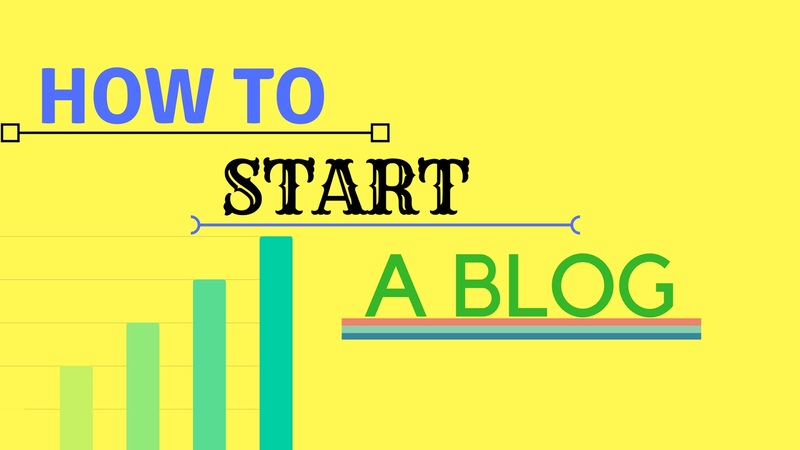 Hello, friends, today I will tell you about how to start a blog(free). If you want to start a blog so please first read this and after you can make a blog easily and free. So let's start. To create a blog there are many platforms which provide you to create a professional blog. But all platforms not famous and easy. I know more about WordPress and Blogger and both the best platform to create a professional looking blog. So, one of the most common questions is - Which is the best platform to create a blog WordPress or Blogger? So, to understand which is best now, let's learn with me. First, let's see why people make blogs? I am a small blogger but I have some experience in blogging. Some people make a blog for only money because you could earn money on a blog by Adsense. But some people make a blog to share their knowledge and experience. They don't think about the money they focus only on success. what visitors want from them and how to give a good content to visitors and I think in blogging those people success. who has the skill and who have passion and those people who think about the money they do not become a successful blogger because they don't have skill? they don't have passion. So If you are coming in blogging for only money so this is not for you. Blogger is a platform where you could make a blog for the free blogger is Google's product and this is a trusted and very popular platform for bloggers. Blogger is a blog publishing service that allows multi-user blogs time-stamped entries. Blogger was developed by Pyra Labs, which was bought by Google in 2003. In blogger, the blog is hosted by Google and generally accessed from a subdomain that is blogspot.com. This is an awesome platform to create a blog. but if you want to write in your blog for a long time so please don't use it. We could use it beginning because it's a very simple and free blogger provides a subdomain blogspot.com. it's free for the lifetime but if you want to use Adsense in this subdomain so this is not possible at this time. Now the final words are you could use it to make a blog in the beginning. I am a blogger I have some experience of the blogger and I created my blog on blogger but now I am thinking that I should move my blog blogger to WordPress. because blogger is a beginners platform but you could use it for many years but if you want to write for a long time so I suggest you for WordPress. because every website/blog who popular or pro bloggers use WordPress and WordPress have more plugins to use that's why I am going to move my blog. but if you are a beginner and you want to make a blog but you don't have much enough money for a domain and hosting so in that situation. I suggest you for blogger because blogger is a free platform and it's easy to use all beginners use it after they earn money from a blog. then they move blogger to WordPress because if you want to make a blog on WordPress so you need hosting and domain then you can make a blog. In blogger, you could use free domain and blogger, hosting but don't use it for a long time.